Valentine’s day is just around the corner, so we thought you wouldn’t mind some inspiration. If your husband / boyfriend is anything like the average one, he probably has everything / told you he doesn’t need anything. Meaning you have to figure it out all by yourself (again!). Don’t panic, we’re here to help! 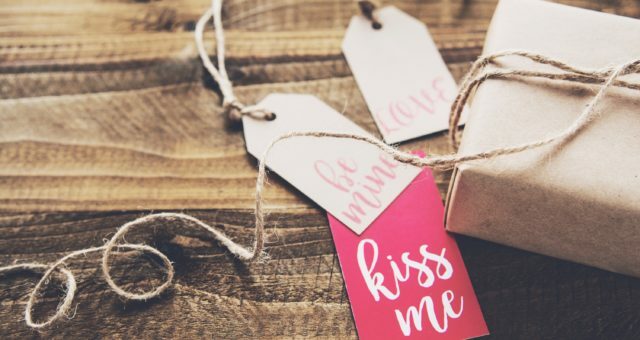 Here is our selection of gifts for your significant other. If your significant other likes wine, you could get him a nice bottle (and you’d get the benefit of it as well). If you are not sure which to pick, ask our Sommelier who will be able to give you advice depending on his tastes or a specific food you would want to drink the wine with. 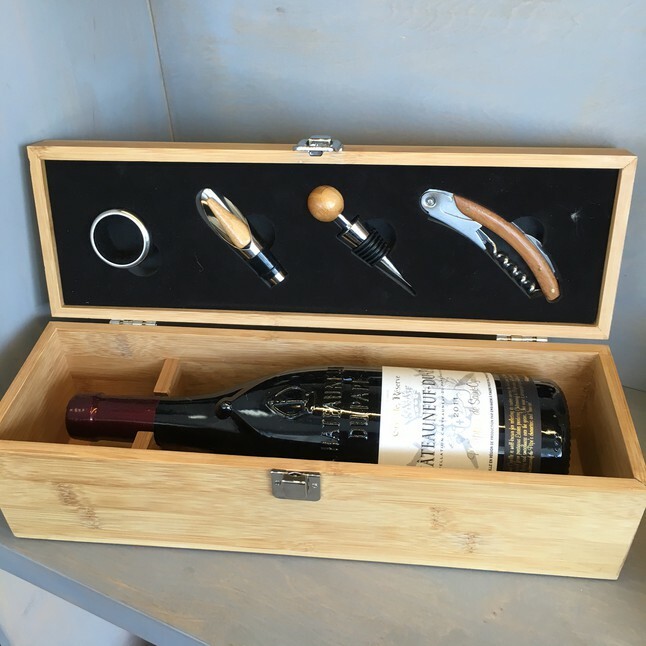 A great touch to add to a wine bottle gift, you could gift him a nice corkscrew, decanter or bottle stopper. 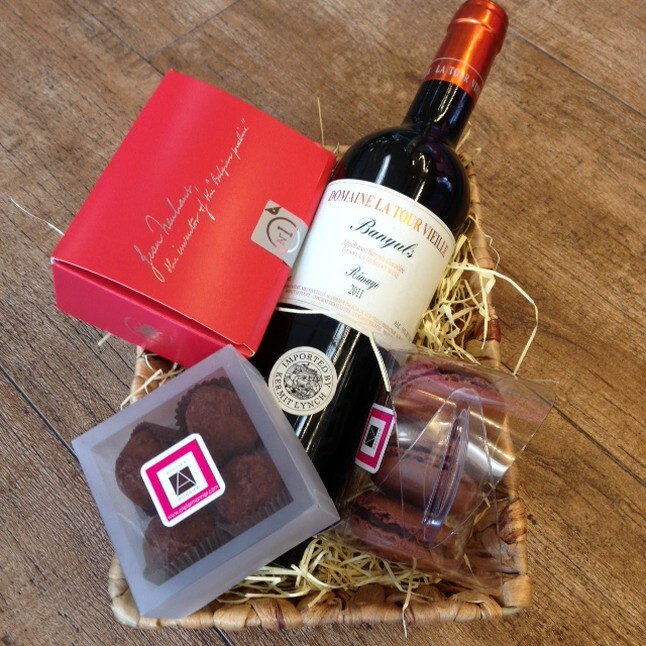 We also offer a gift box that contains a wine bottle and 4 accessories which would be perfect ! Still in the wine theme, you’re leaning towards an experience, you could get him tickets for a food and wine pairing (that you’ll be able to enjoy as well). 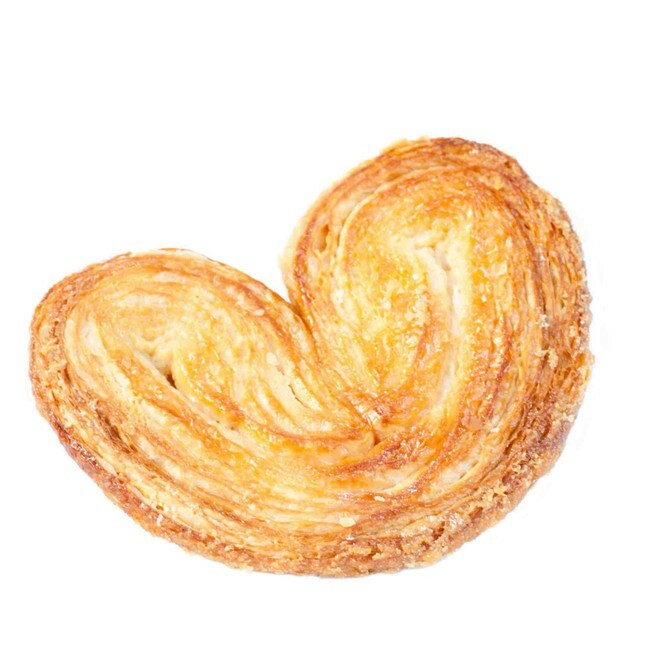 For a cute and sweet gift, think about our little palmiers. They are heart shaped to definitely on theme ! We hope this gave you some ideas!